How can a Personal Injury Settlement Affect your Disability Benefits? A majority of the government financial assistance programs provide monetary relief to eligible individuals on a monthly basis, but have strict criteria and limits for qualification. If you have been injured in an accident and have received compensation for your damages, there is a possibility that it may impact your ability to qualify or continue to get disability benefits. 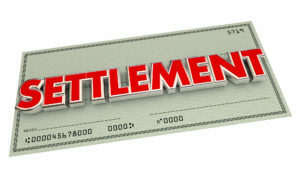 It is essential that you discuss this with your personal injury attorney before reaching a settlement. This is because without proper planning, your personal injury award can affect your disability benefits, or deprive you of the monetary support for a specific period.